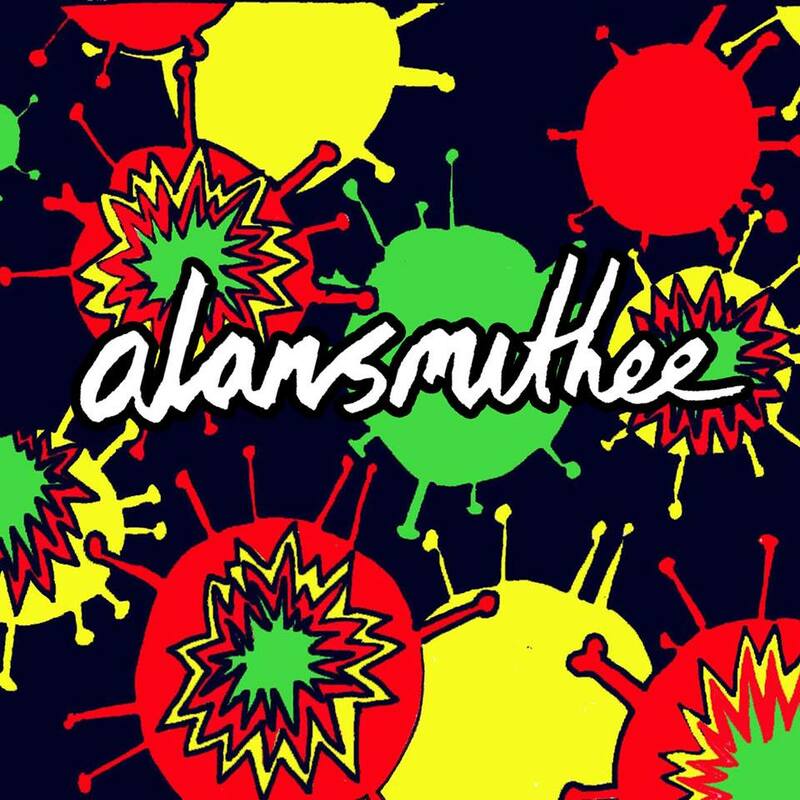 Flowers In The Dustbin released the debut single from Livingston band alansmithee (aka Alan Smithee) in 2013. This year sees a flood of new material. First up is double A-side single SNOOZE / THE ALMIGHTY ALAN SMITHEE BLUES. Live, they remind us of Television, or The Fall fronted by Syd Barrett. Sound of Confusion described their debut single as, “Inspired by The Velvet Underground, dEUS, Tame Impala… It sounds vintage and new at the same time… ‘Surplus’ is a top tune” while Culture Zine called them “thrilling”.